In late November of 1972, a Piper Comanche taxied to the end of the dirt and gravel runway on a ranch southwest of Sanderson and shut down the engine. As the dust settled, the man in the copilot's seat climbed down off the wing and lit the big cigar he'd been chewing on for the last 2 hours. 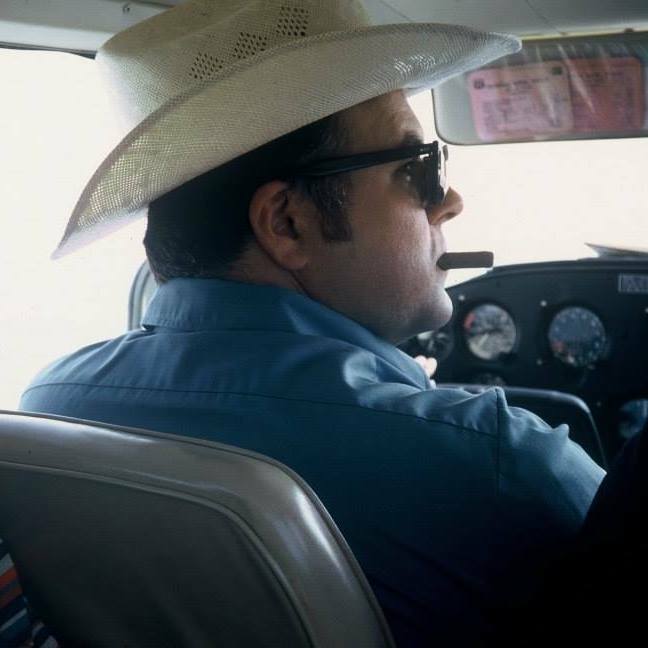 The pilot followed him out of the plane, adjusted his sweat-stained Stetson, and turned to help his 5-year old son down onto the hard West Texas ground. The pilot and the man with the big cigar stretched their legs and began unloading their luggage and hunting gear as the little boy gazed upon this new world. The little boy tugged at the pilot's pant leg. The pilot looked down at his son. The wide-eyed boy looked up at him and said, "Daddy, this is real John Wayne country, isn't it." ...And so my father's love of this country was passed down. The last best place in Big Bend! Low taxes. Low cost of living. Good public schools. DSL, local dial-up, direct and satellite internet access. In Terrell County. Big Bend Country. A great place to raise a family, retire, or own recreational or hunting land. If you are interested in our community, call 432-345-2969 or e-mail sreinc94@gmail.com for more information.